Our extensive range of male knurled thumb knobs are moulded in durable impact resistant nylon 6 with threaded studs in zp steel and stainless steel. 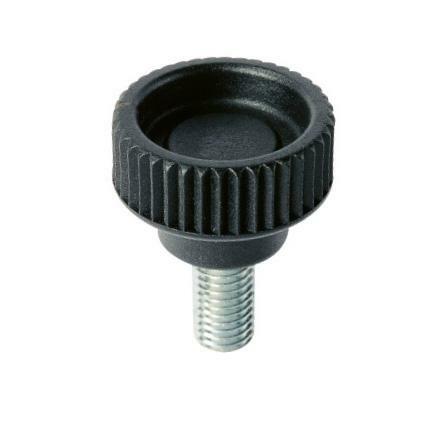 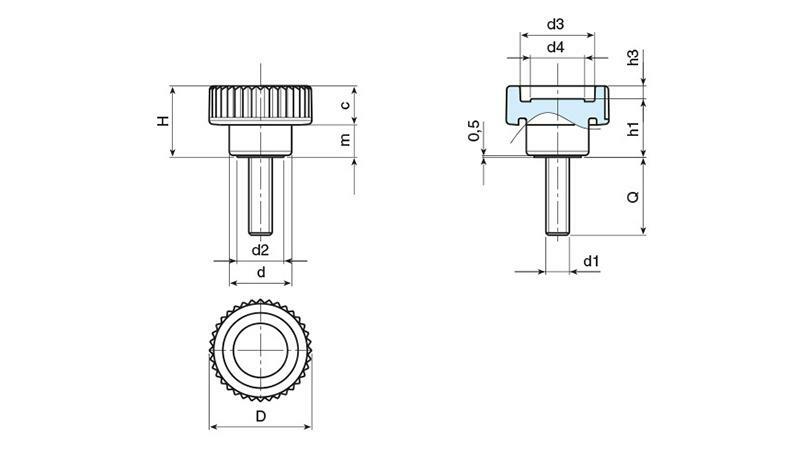 The modern design matte finish thumb knobs are suitable for a wide range of industrial applications including laboratory, medical and sports equipment. 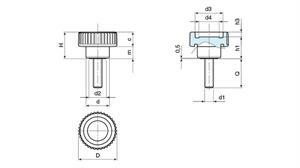 Choose from over 50 thread size and thread length combinations.